The fibre rich side stream from Speximo´s EQMULSETM production can be used for healthier food products. In a student project performed at Lund University, food products with increased fibre and reduced fat content were developed. The fibre rich quinoa material provided a good sensory acceptance. This valorization of Speximo side streams was a conceptual project in line with the sustainability focus. No waste and improved nutritional profile! 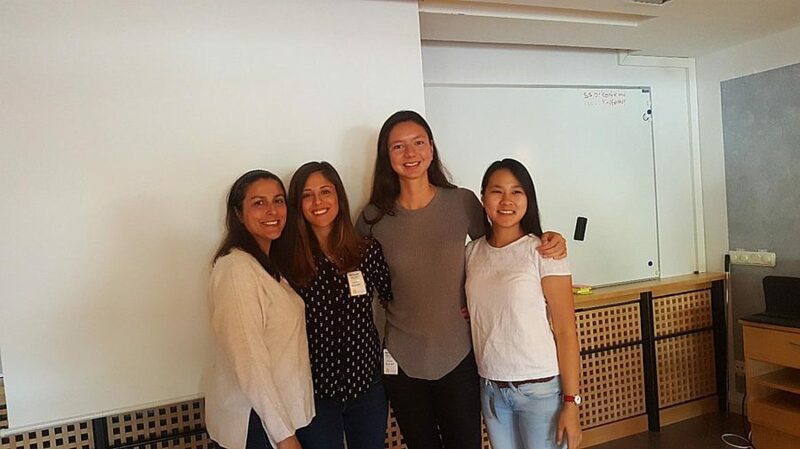 The students behind the project: Rojas Benites Daniella, Papailia Faidra, Lie-Piang Anouk, and Gandasasmita Madeleine Audrey, current students at The European Master in Food Studies.